. : The new studio is OPEN! Your Perfect Day's new studio opened on November 1st! We had a great turn out of our past brides, new brides & other curious people. We gave away a gorgeous bouquet from Beautiful Blooms by Jen! We designed 3 new wedding invitiations on the spot! We discussed future wedding planning with our soon-to-be brides! It was a great day! Thank you to everyone who stopped by! We have posted some pics of our finished project! If you would like to stop by, please contact April at 419.283.8200 or email her at yourperfectday1@gmail.com. She would be happy to show you the new studio along with discuss your wedding plans! 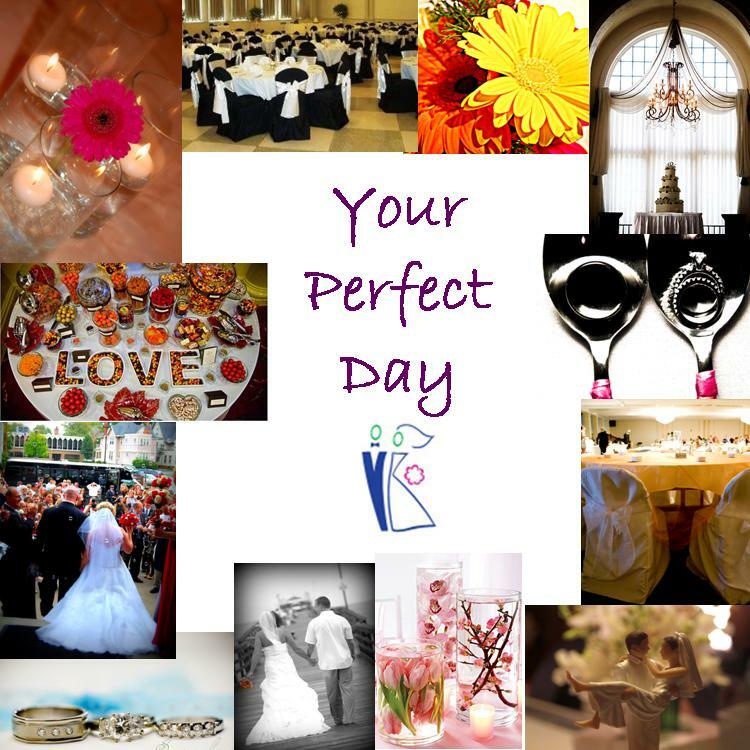 Your Perfect Day....because you deserve it!